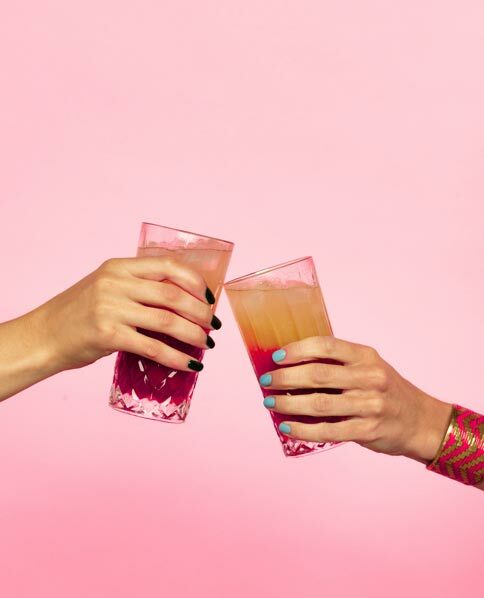 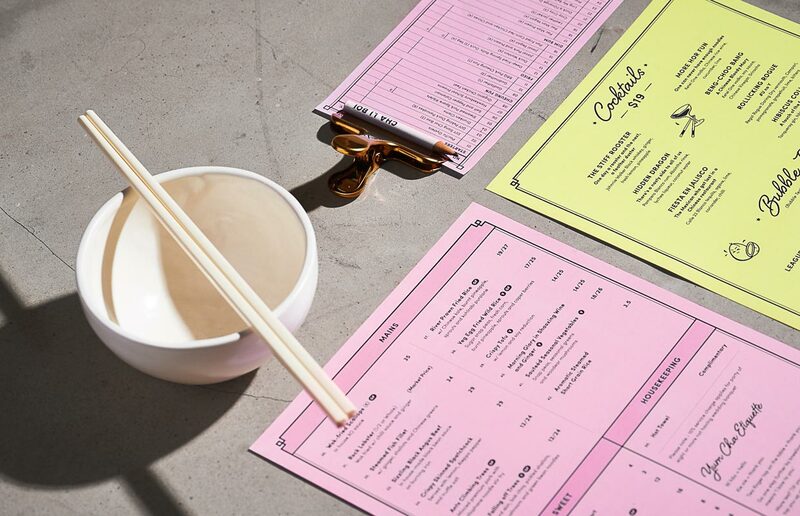 Cha Li Boi is a modern yum cha restaurant and bar located in Bondi Junction, Sydney. 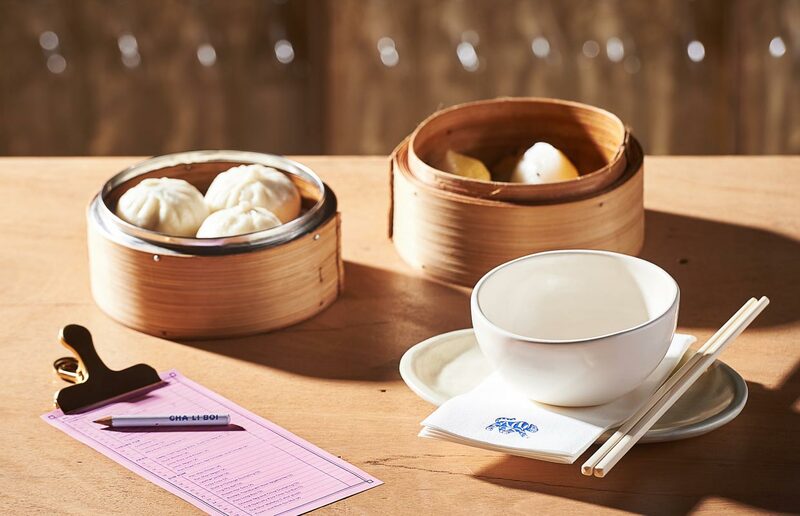 Cha Li Boi takes the traditional yum cha format and flips it on its head. 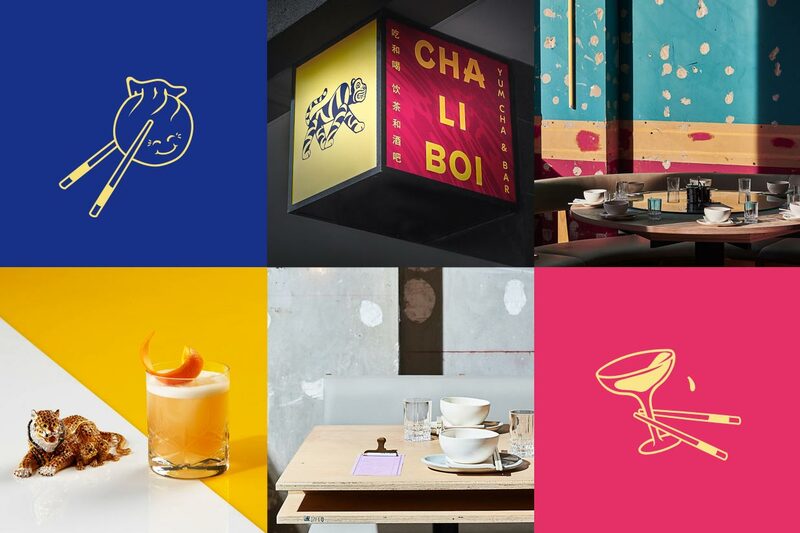 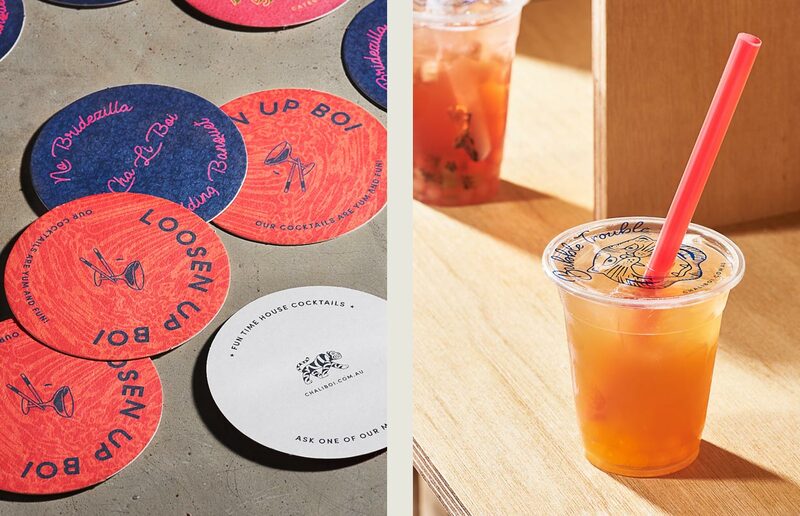 A fun and vibrant brand identity that offsets the raw interior through the use of colour, pattern and a venue mascot: ‘Cha Li Boi the tiger’, inspired by traditional Chinese folklore but reinvented with an aloof confidence and friendly swagger.